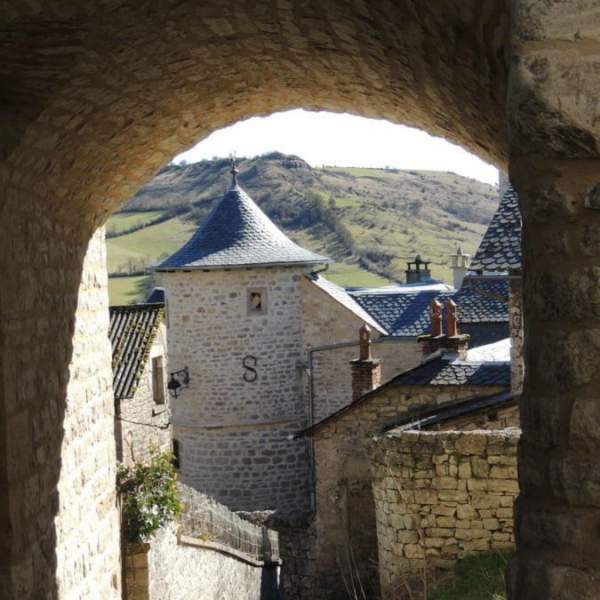 "Sévérac le Château", "Severac Del Castel", "Sévérac d' Aveyron" : Why the many names ? 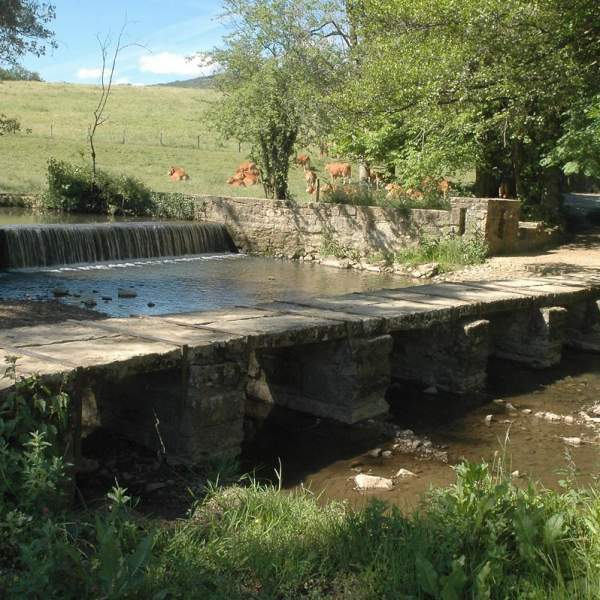 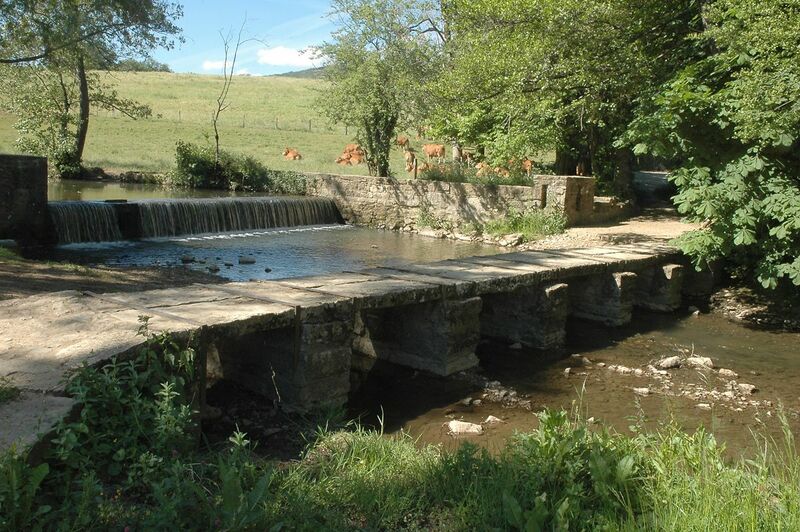 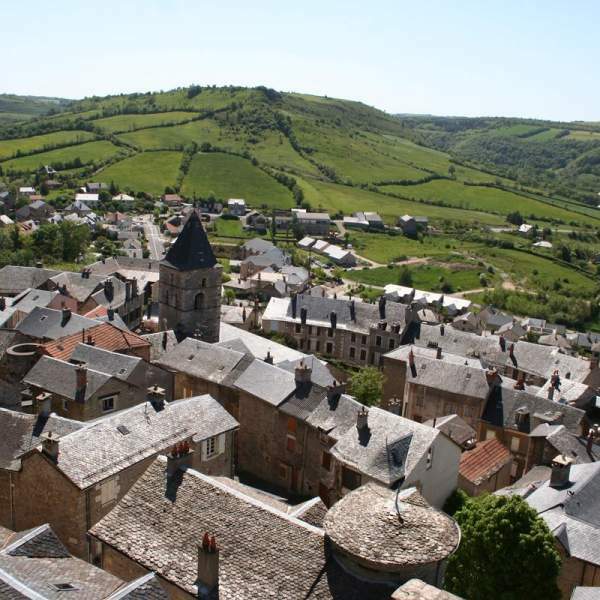 In the south of the Causses territory in Aubrac, the name "Sévérac d'Aveyron" was born in 2016, resulting from the grouping together of the communes of Sévérac-le-Château, Buzeins, Lapanouse, Lavernhe and Recoules-Prévinquières. 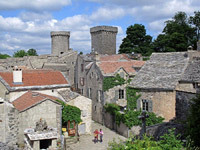 Sévérac le Château : a historical site. 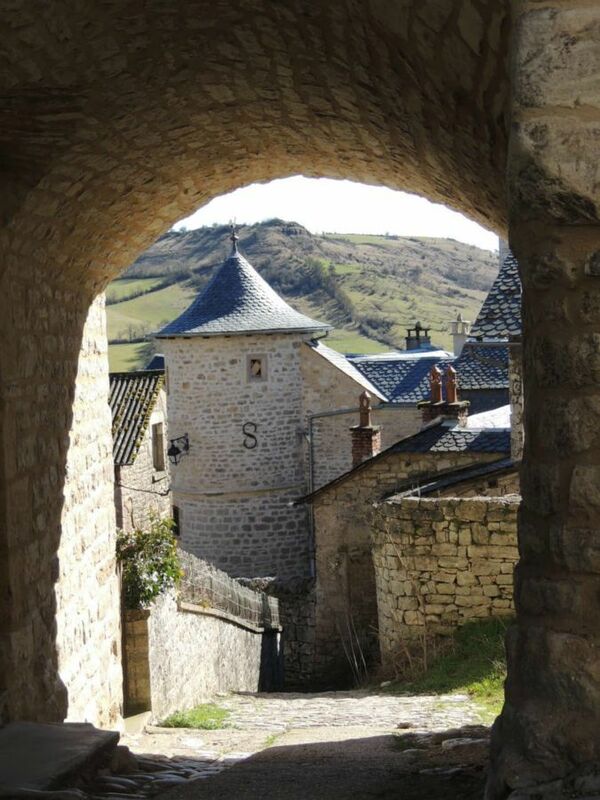 At an altitude of 817 metres, the Château dominates the Aveyron Valley and watches over its medieval city. 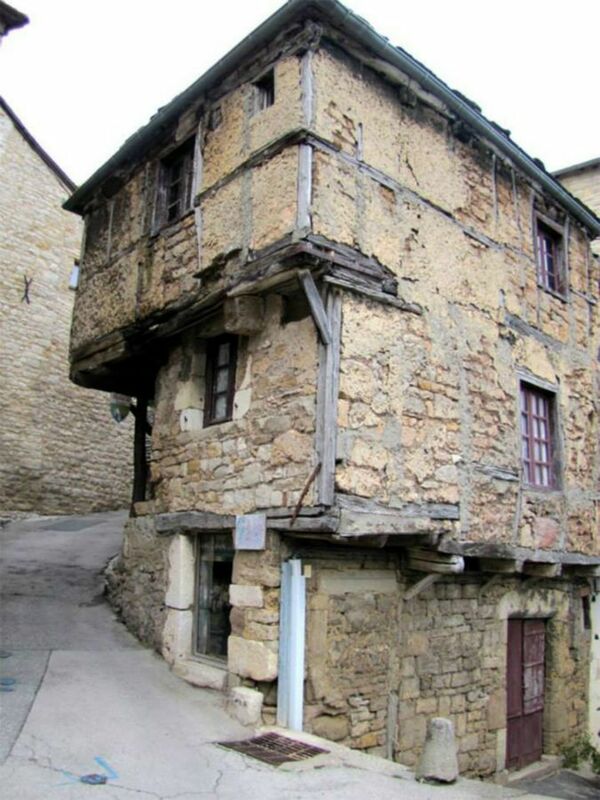 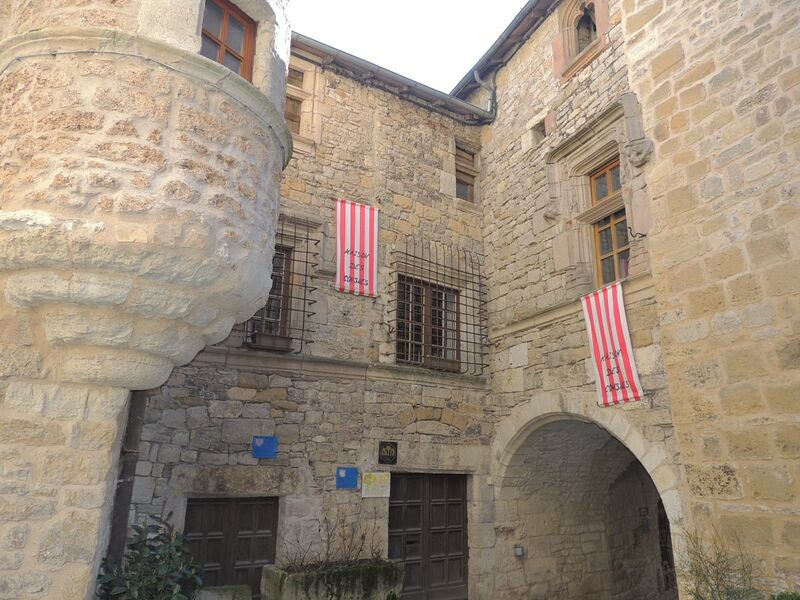 Come in and discover its history through the narrow streets (free or guided tours depending on the season). 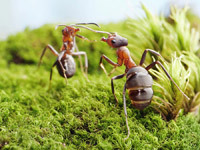 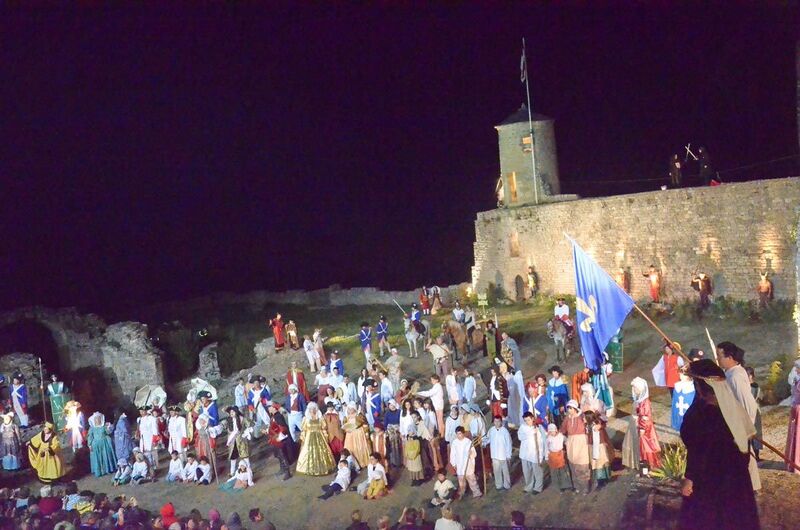 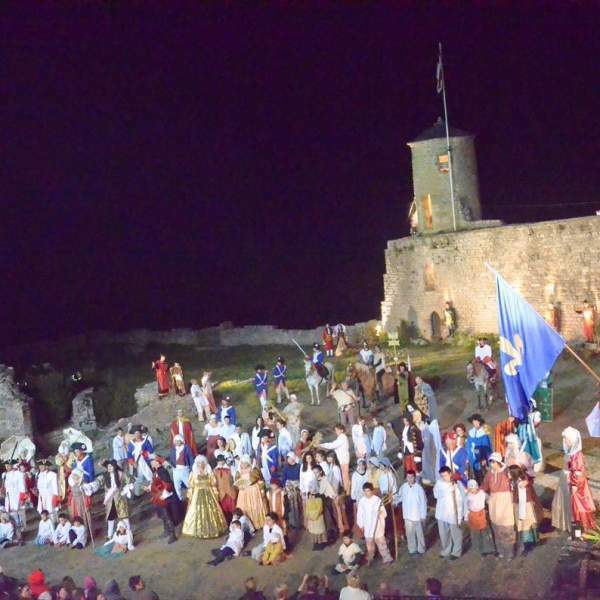 In July and August, the festivities are celebrated with medieval animations for the general public, guided walks, nature activities (astronomy, archery, birds of prey, etc...) without forgetting the traditional Son et Lumière show, "La Légende de Jean Le Fol", which retraces 2000 years of history. 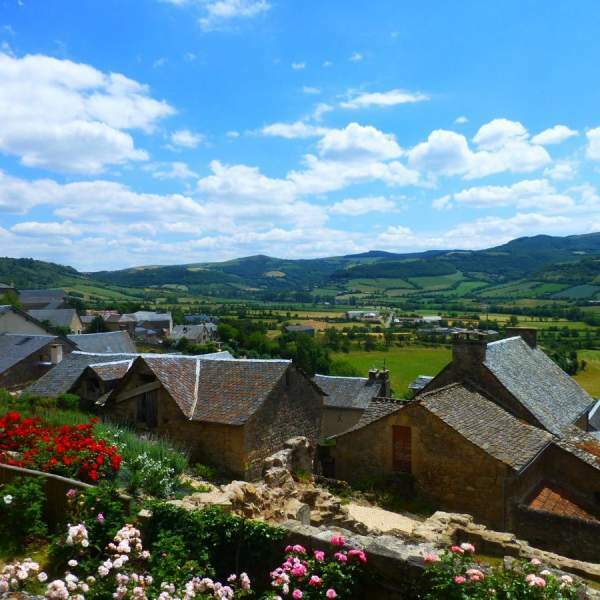 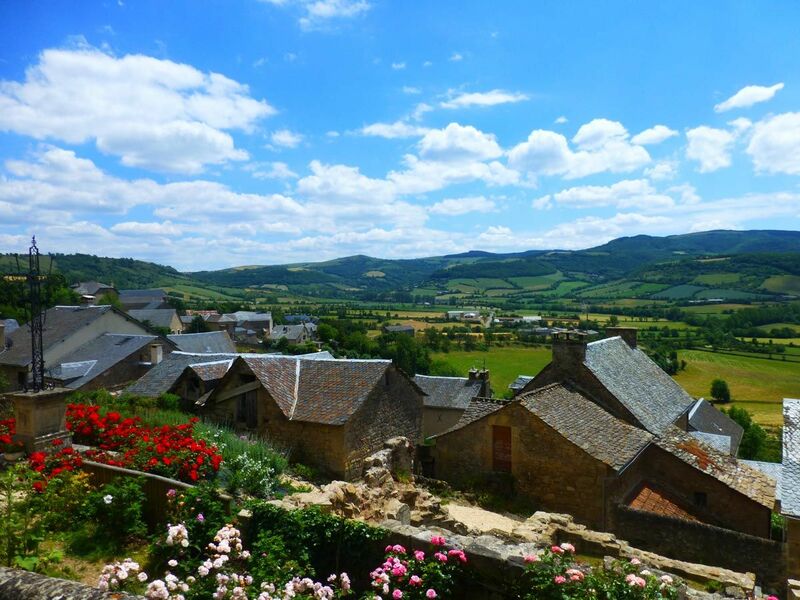 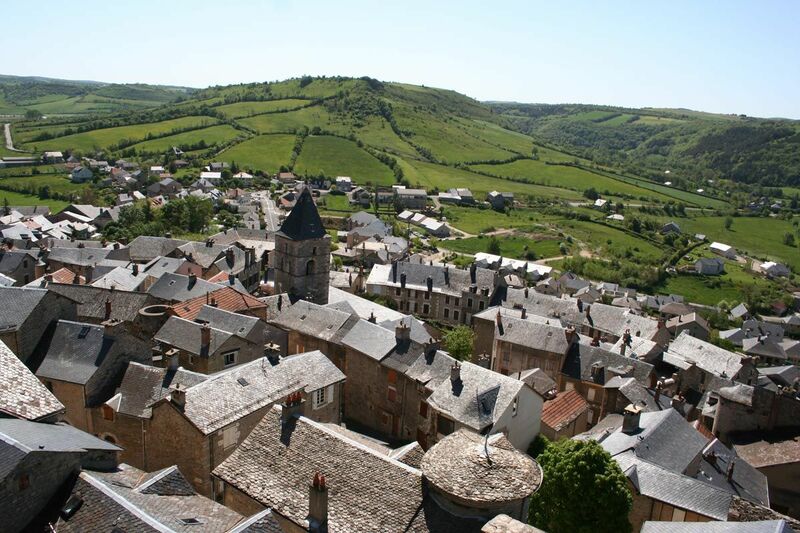 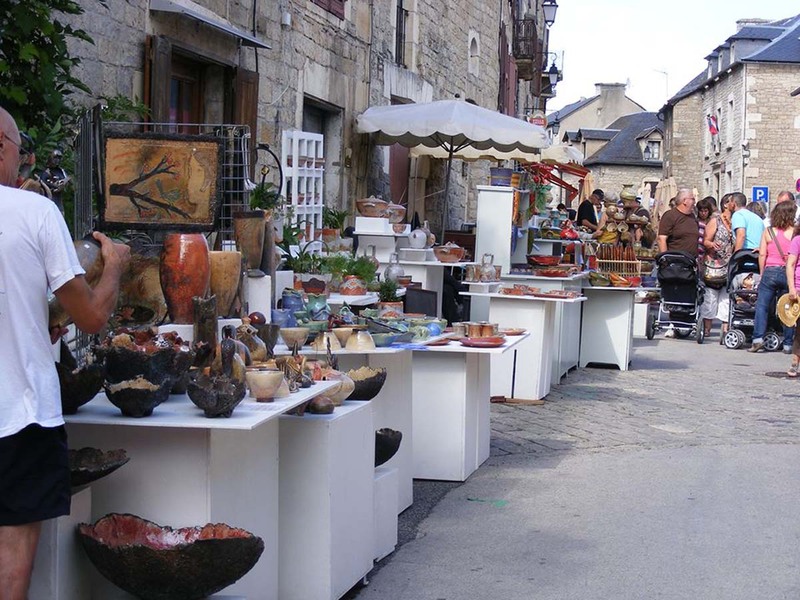 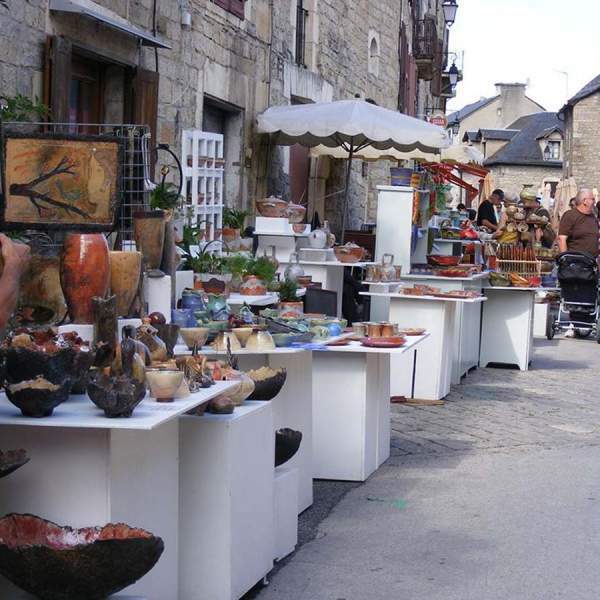 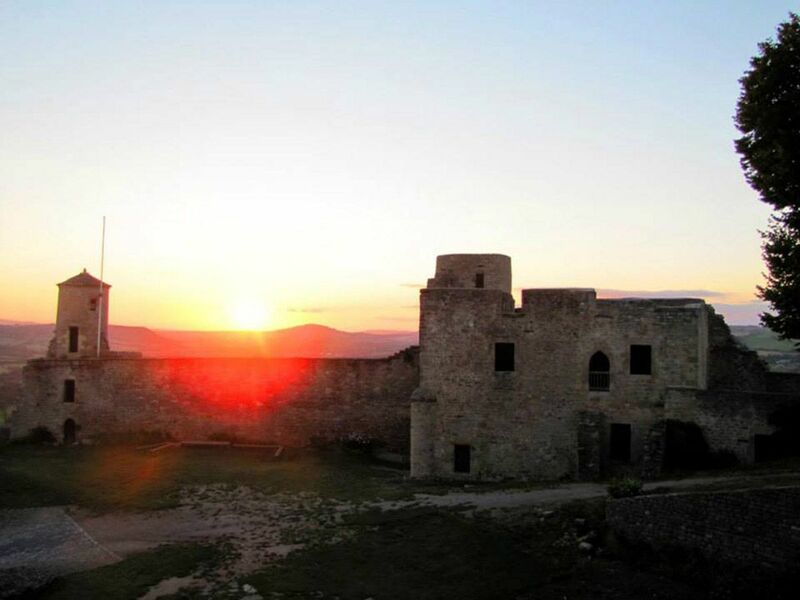 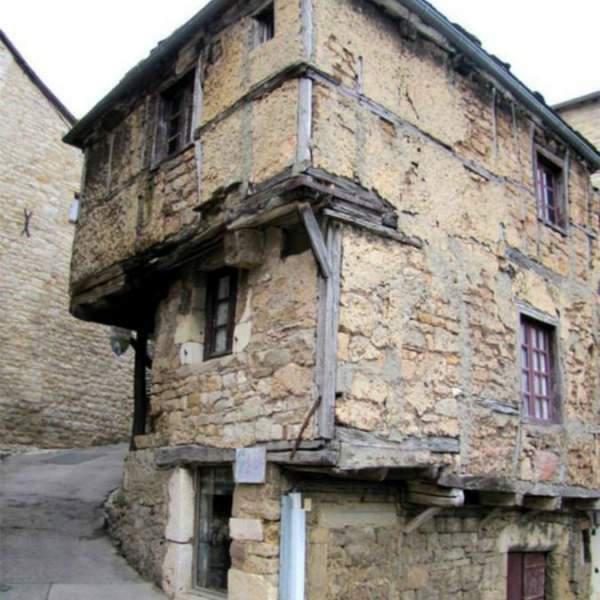 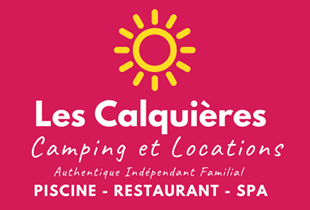 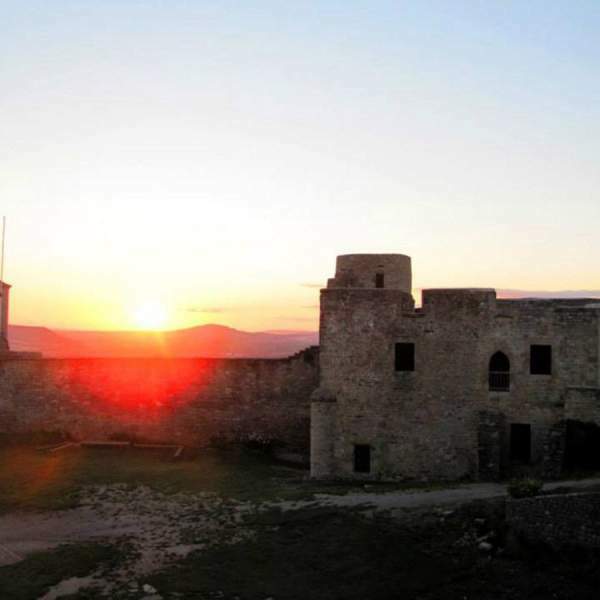 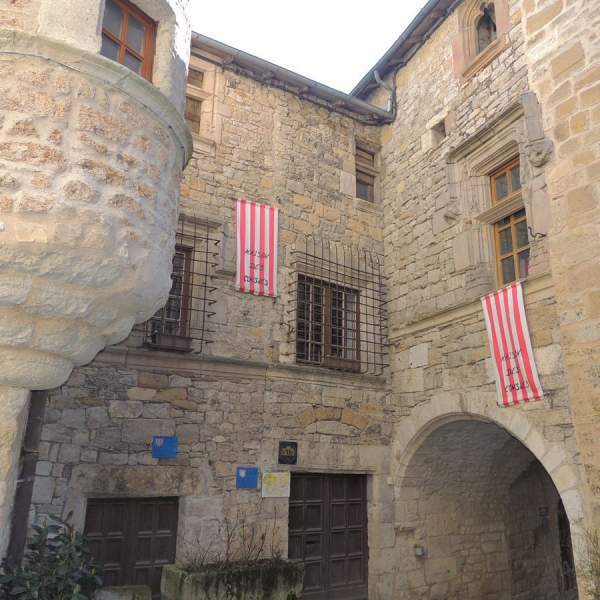 Sévérac le Château is not only a lively medieval city during the high season, it is also a charming village with all amenities : shops, doctors, taxis, supermarkets, etc... Just a fifteen minutes walk away from the campsite. 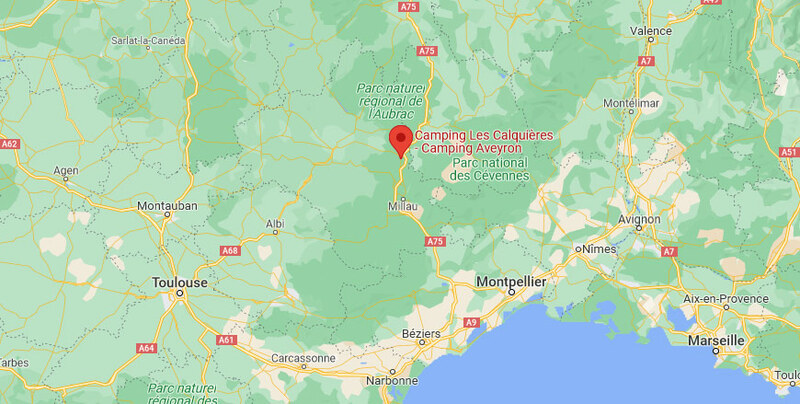 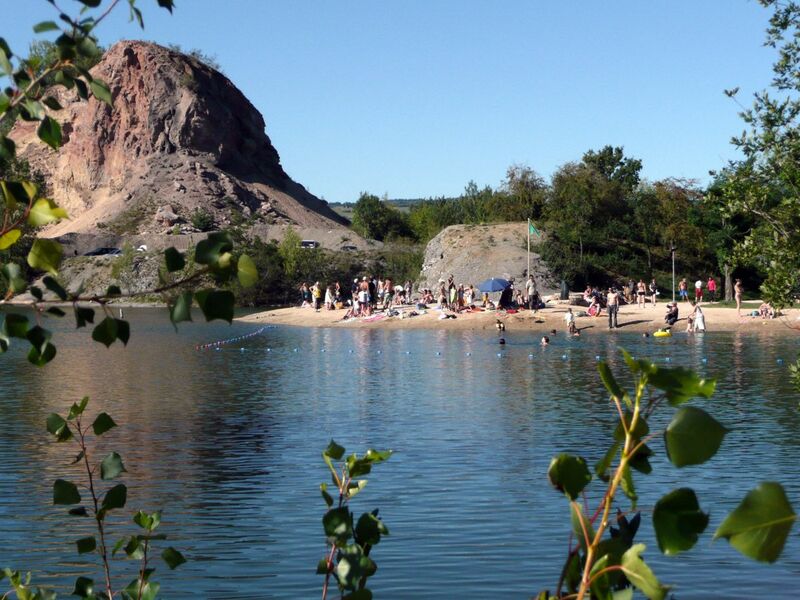 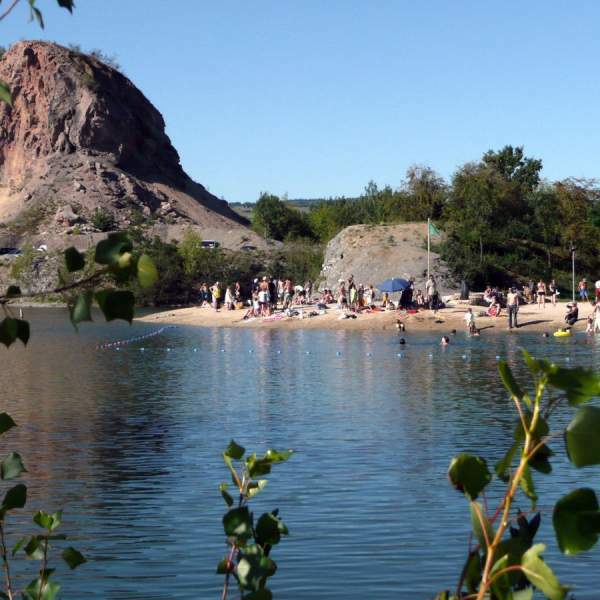 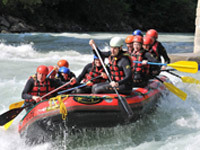 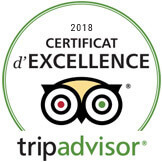 From the Cisba lake for a swim or a picnic, from the Dolmens circuit to the Vaulted Fountains, from the Aveyron springs for a stroll, nature on foot or by mountain bike (many hiking trails) to the villages of Lavernhe, Buzeins, Lapanouse, Saint Grégoire and Recoules Prévinquières, which also boast legends and treasures of the past.